El estudio is an open space with an alcove for a bedroom (double bed), lounge with dining area, sofa and desk, kitchenette and small shower room, very well equipped. Great base to explore Andalusia and enjoy the beauty of the traditional white villages. Many well marked paths start from the end of the street through the Alcornocales Nature Reserve. 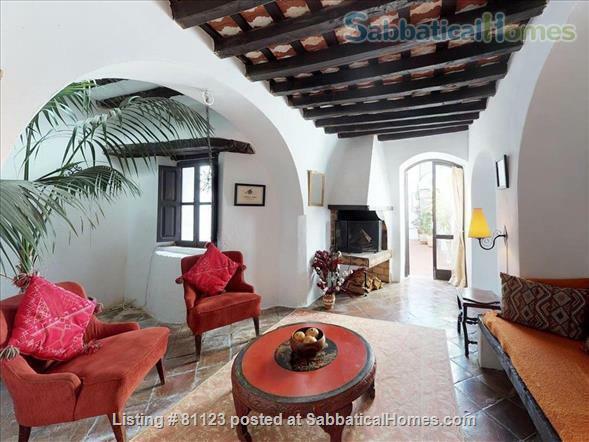 El estudio is a family run rental featuring all the traditional Andalusian charm: oak beams, white walls, wood burner, terra cotta floors. 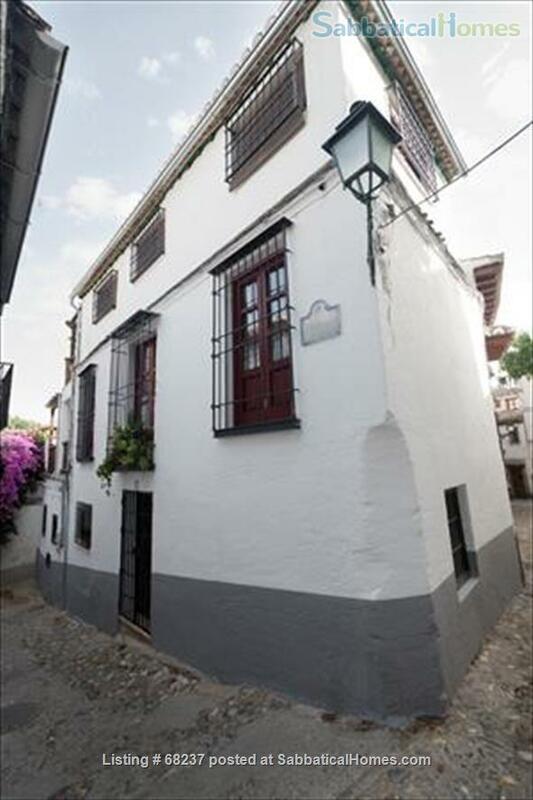 'El estudio' lies on the first floor of a restored white village house at the heart of the historic part of the village. 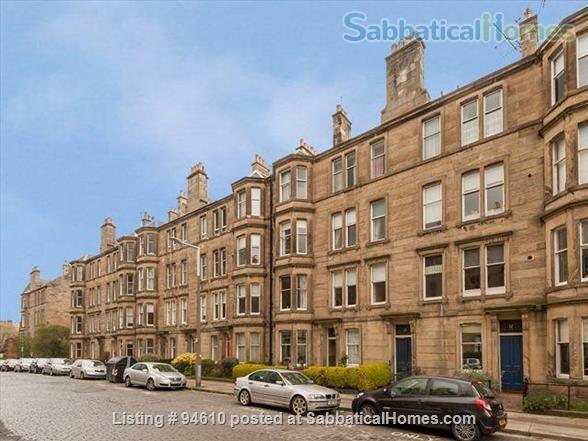 Very comfortable with desk, TV, washing machine, tumble dryer, and well equipped kitchen. From the Romeo and Juliet style balcony you can observe the slow pace of every day Andalusian life. You also can see the ruins of the Moorish castle up on the hill.